Tone Machines Blog: Check out the new Gearphoria! 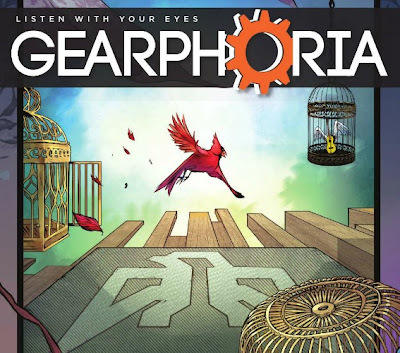 The new Gearphoria online magazine, Vol. 2 No. 1, is out today!